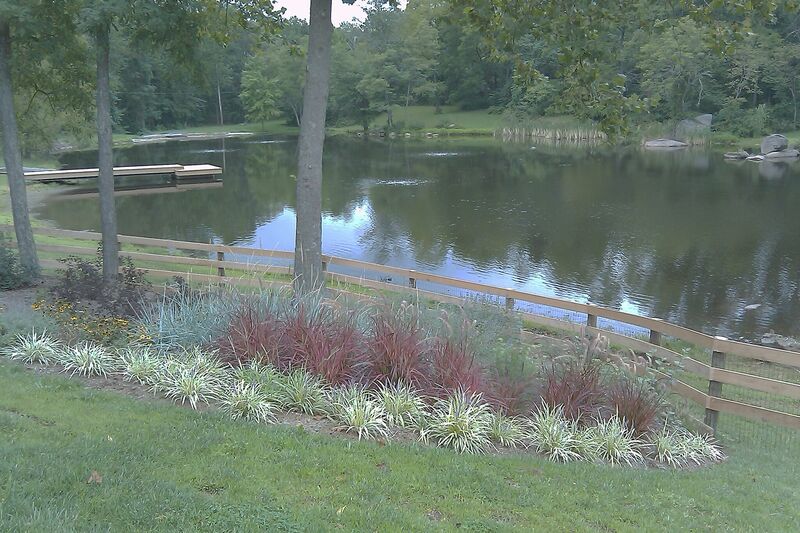 If you live in or around Middletown, MD and need a fence installed, ProFence LLC is here to help. 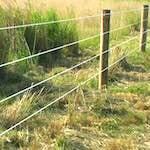 We provide the best fencing services in the area. 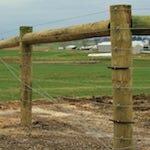 The materials we use to build fences is the highest quality available. Our fence installers in Middletown, MD are ready to build the fence you need around your property. We have years of experience that has been passed down through our organization. No matter what type of custom fence you need installed, we have the materials and experience to get it done. 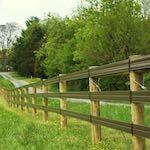 We are professional fence installers in Middletown, MD. 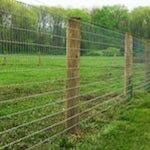 We provide the best horse fencing, deer fences, cattle fencing, woven wire, board fencing, and more. 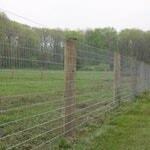 We are also available for any type of custom fencing solution you may require. 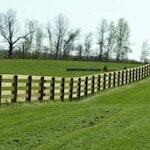 Call 1-800-433-6236 for all your Fencing Needs in Middletown, MD!